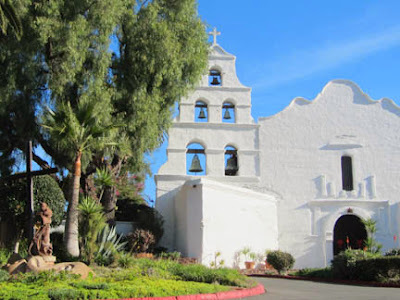 Located in the city of Oceanside, it was the 18th California Missions built and was placed between the existing San Diego and San Juan Capistrano Missions. 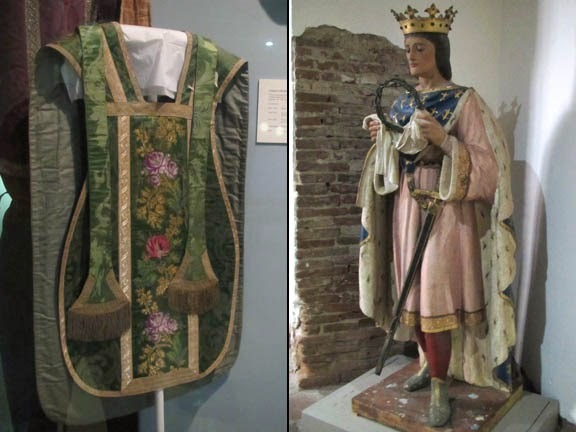 Named after a former King of France, St. Louis IX, it was founded in 1798. 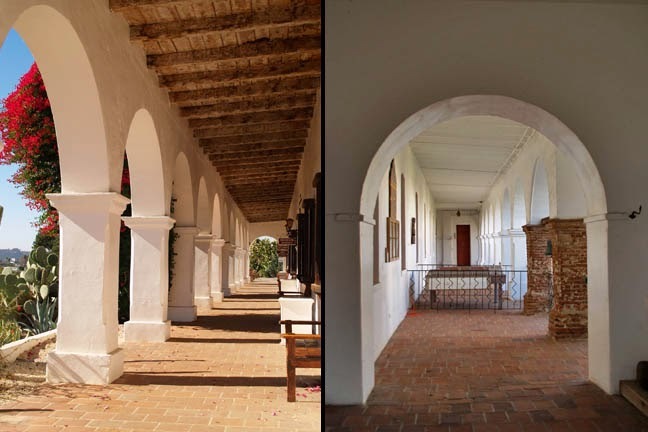 With a layout extending over six acres, it was the largest of the 21 CA Missions. It had a long corridor with 32 Roman arches in the front patio and was the only one adorned with a wooden dome and cupola. 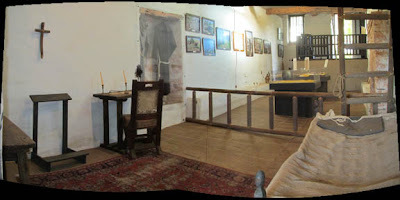 The current church, third on this location, was built in 1811. 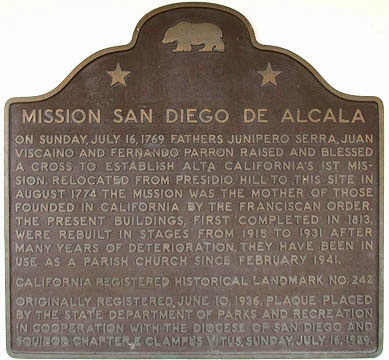 In 1825, the mission population reached nearly 3,000, the largest of any other mission. 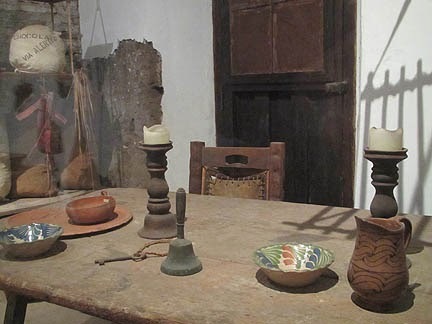 When Mexico gained its independence from Spain, the Decree of Secularization (1834) removed the Franciscans from ownership of the Mission and transferred it to private landowners. When the United states acquired the land from Mexico, it was used as a military installation. 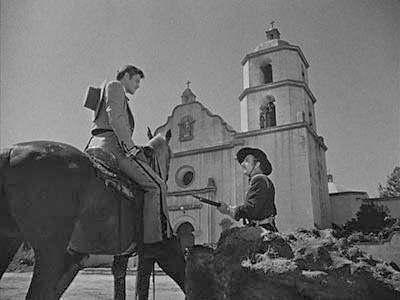 In 1962, President Abraham Lincoln signed a proclamation restoring ownership of the Mission to the Roman Catholic Church. 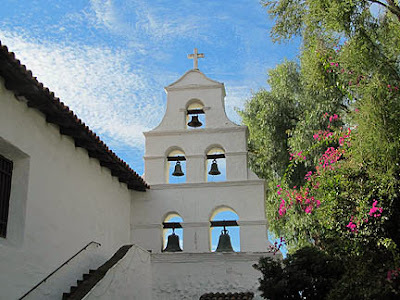 The three-story domed bell tower holds four bells. 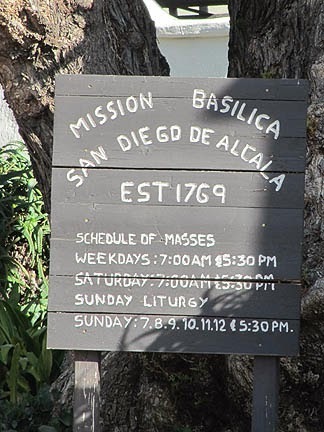 The Mission still serves as an active parish. 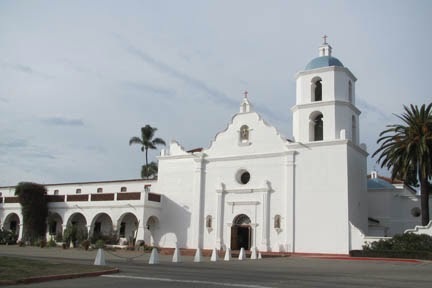 This Mission is a National Historic Landmark, California Historic Landmark #239, and San Diego County Historical Landmark #112. 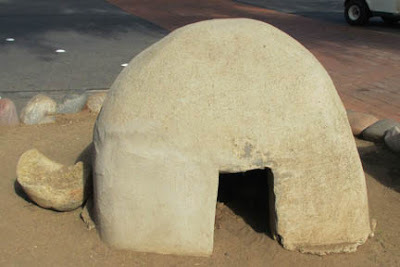 The Luiseno was the prominent Indian tribe of this area. 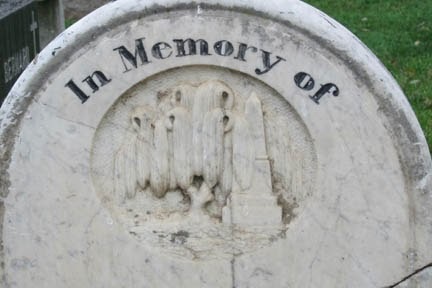 The cemetery has been in continuous use since 1798, making it the oldest burial ground in North San Diego County still in operation. 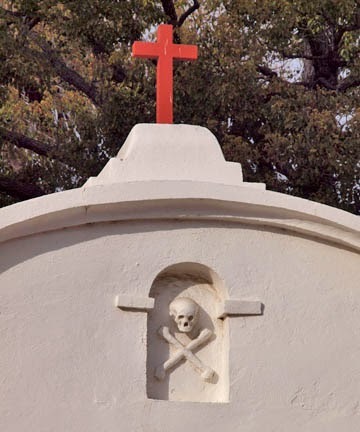 The skull and crossbones over the cemetery gate was added by Walt Disney when he used the Mission for filming several episodes of the Zorro TV series. 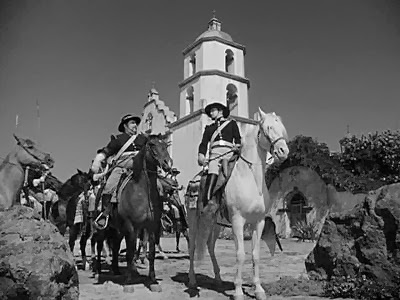 The third episode, "Zorro Rides to the Mission," even used interior shots in the Chapel. 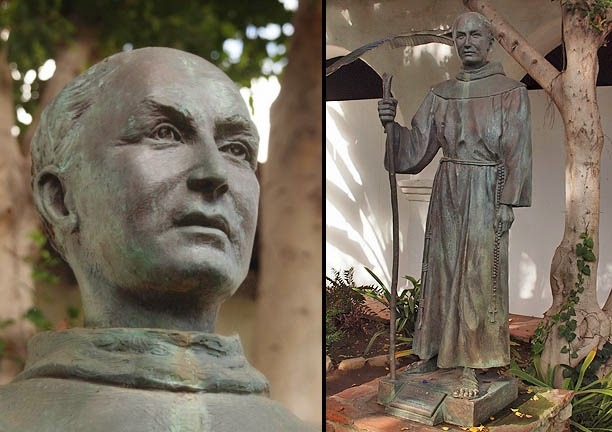 This was the first Franciscan mission to be established in California, or what was then called the Las Californias Province of the Viceroyalty of New Spain. 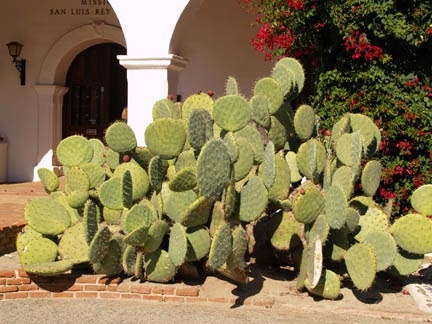 AAA gives it a “Gem” designation. 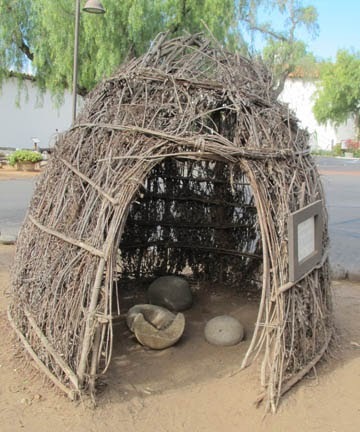 Located at 10818 San Diego Mission Road in Mission Valley, San Diego and established in 1769, it was moved from its original site, in Presidio Hill, to this location in August of 1774. 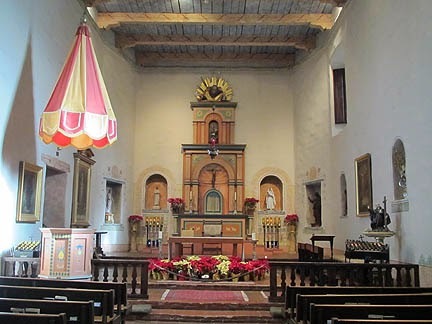 This Mother of the Missions, claims several ‘firsts,’ including first Christian burial in Alta California, first public execution (1778) and California’s first Christian martyr, Father Luis Jayme who is buried beneath the chancel floor. 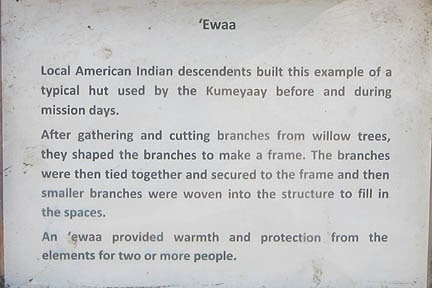 It is also credited with laying the first seeds of agriculture as the Natives had to be taught how to raise crops, a process that included the building of the first California aqueduct. Father Junipero Serra established this mission on July 16, 1769…he was short (5’2”), 56 years old, and walked with a limp (due to a chronic leg infection). 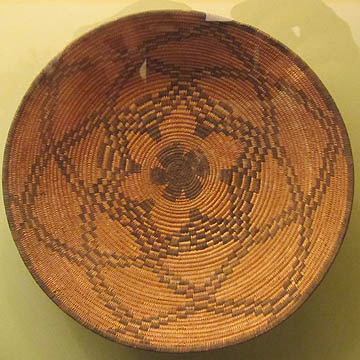 Most missions were not located close to the ocean, as they required good farmland, fresh water and a thriving native population to convert. 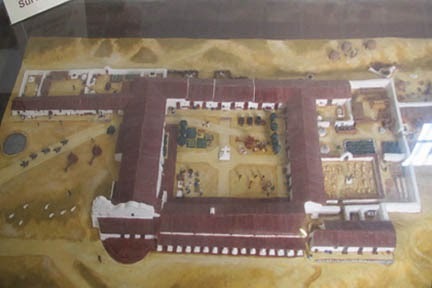 Therefore, supplies arriving by ship had to be hauled overland to reach their final dentation. 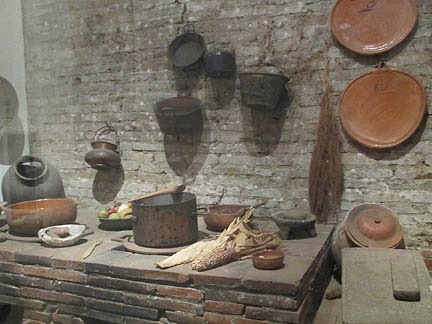 Burned to the ground by rioting Natives in 1775, it was rebuilt; its most successful year was 1797, both in production (crops, livestock) and conversions. 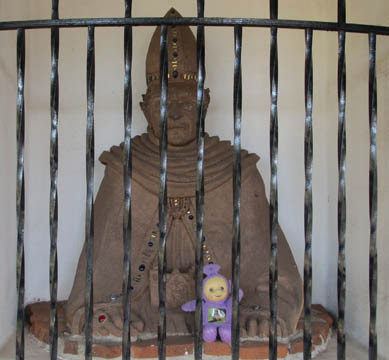 The church was originally built in 1813, when it was fully restored in 1931, only the façade was still standing. 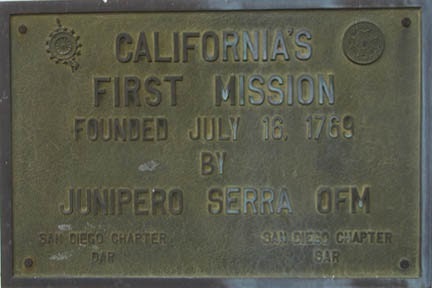 This mission had five bells that were used to call residents to work, meals, or religious service, and to signal important events such as births, funerals or approaching ships and returning parties. The prominent Indian tribe, in the area were, Tipai-lpai, also called Kumeyaay after one of the principal dialects. 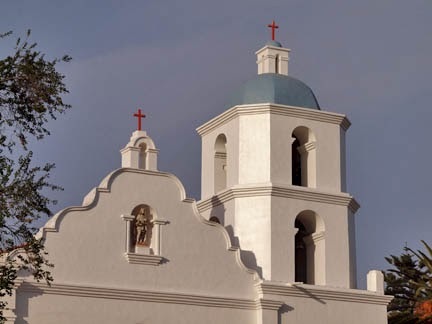 In 1862, President Abraham Lincoln signed a proclamation restoring ownership of the Mission to the Roman Catholic Church. 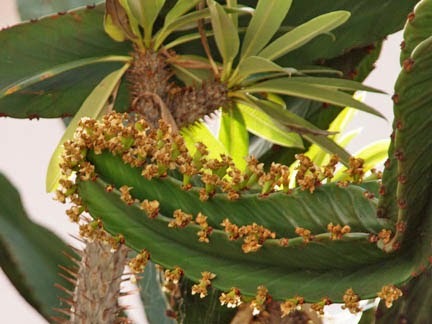 The garden has many lovely plants. And a City of San Diego Historic Designation #113.